Recent initiatives such as “The Gathering” have sparked an interest in exploring family heritage; particularly among the Irish diaspora. A key tool to tracing ancestors is to gather information from our older graveyards. 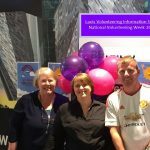 In order to facilitate this process and to encourage more visitors to the county, Laois Partnership Company developed a programme of community training in recording and digitising the gravestones in a number of older graveyards in Co Laois. 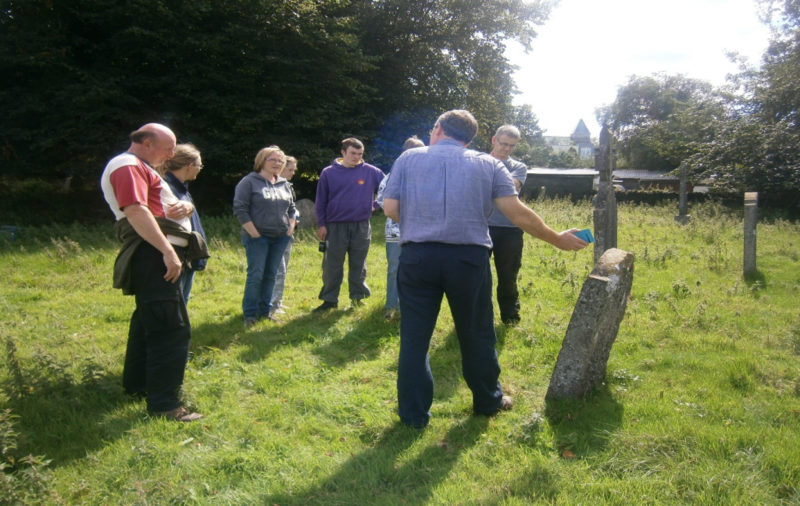 Eachtra Archeology provided training to community volunteers to give them the skills to record and upload pictures, coordinates and recorded dialogue on www.historicgraves.com a website built for this purpose. 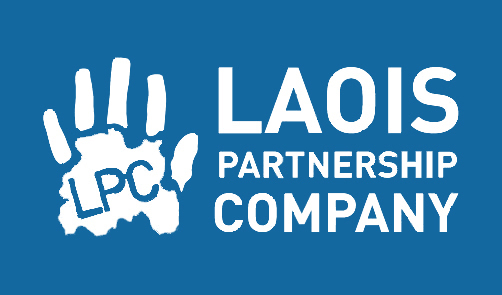 Laois Partnership Company also purchased specialised equipment that communities can borrow to support their work including digital cameras that can GPS gravestones, specialised torches that can record gravestone inscriptions and voices recorders for recording stories and memories.